Go straight to the moon with our Jetson Bag! 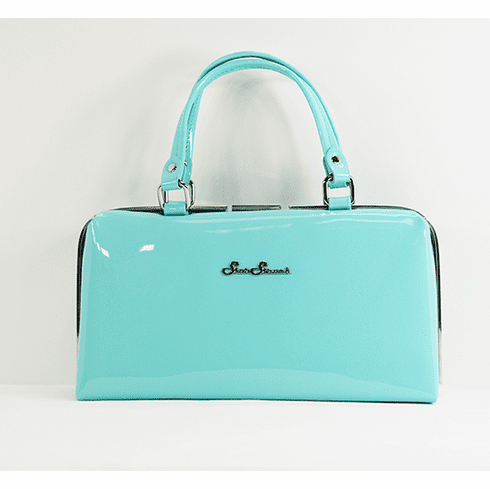 Made from shiny Teal vegan friendly vinyl it is sure to get noticed! This bag is the perfect compliment to any outfit!